A legendary band is back at it with a new single “Imperfection.” It’s one of the songs in Evanescence’s fourth studio album Synthesis. It’s full of depth with instruments of an orchestra combined with some electronic sounds. The full album will be released on November 10th through BMG. It was produced by Will Hunt and composed by David Campbell. 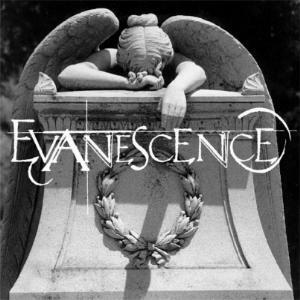 Evanescence includes, lead singer/songwriter and pianist, Ami Lee, Tim McCord on bass, Will Hunt on Drums, Troy McLawhorn on guitar and backup vocals and Jen Majura on lead guitar. 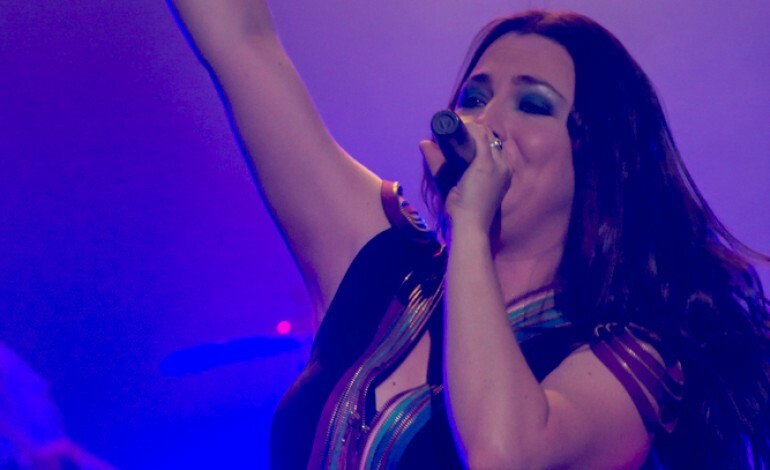 About a month before the release of Synthesis, Evanescence is starting their “Synthesis Live” tour in North America. Their first date is on October 14. A live orchestra and the intense live performance is going to give fans an immersive experience.